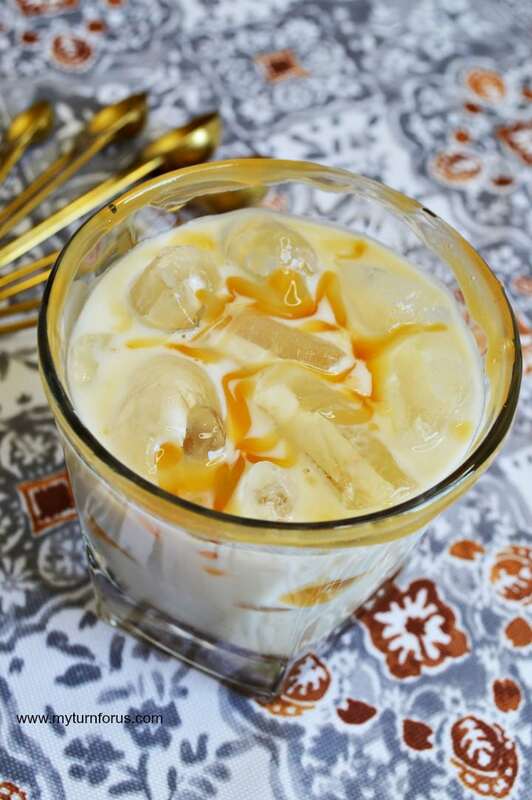 Make this Caramel White Russian Cocktail Recipe with just a few ingredients like delicious Salted Caramel Vodka and Kahlua. 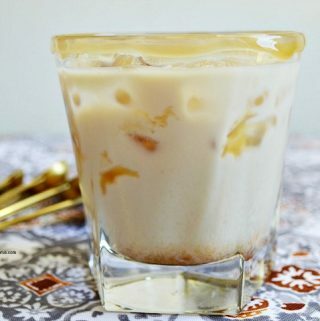 A typical white Russian cocktail is derived from a black Russian, the only difference is that milk or cream is added. But of course, we took it a step further today by using caramel vodka and coarse sea salt. 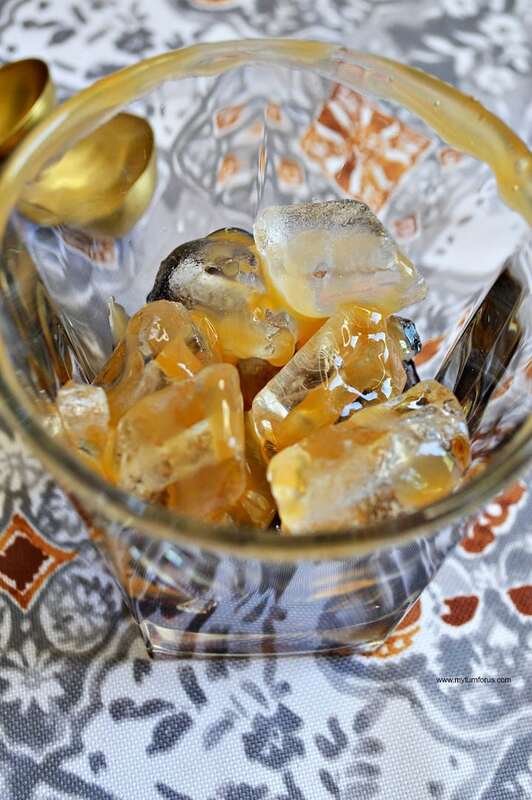 We started our Caramel White Russian by adding caramel sauce over the ice and also around the rim. If you are going to enjoy this guilty little pleasure, you might just go for the gusto with the extra caramel flavor. 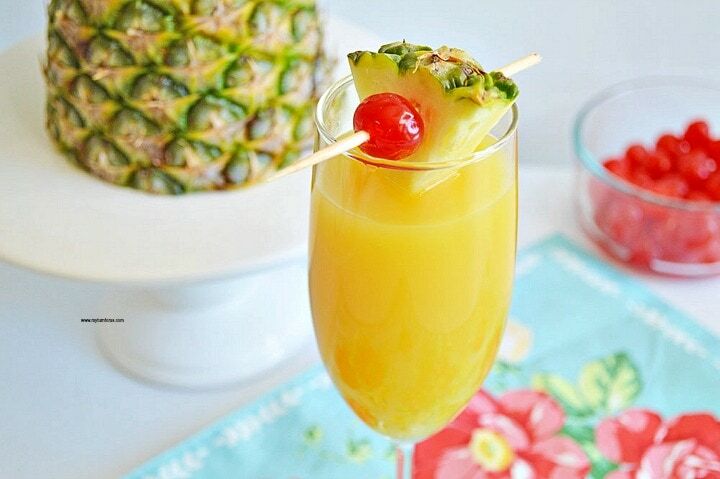 We used a cocktail shaker and mixed all our ingredients prior to adding them over our caramel and ice. 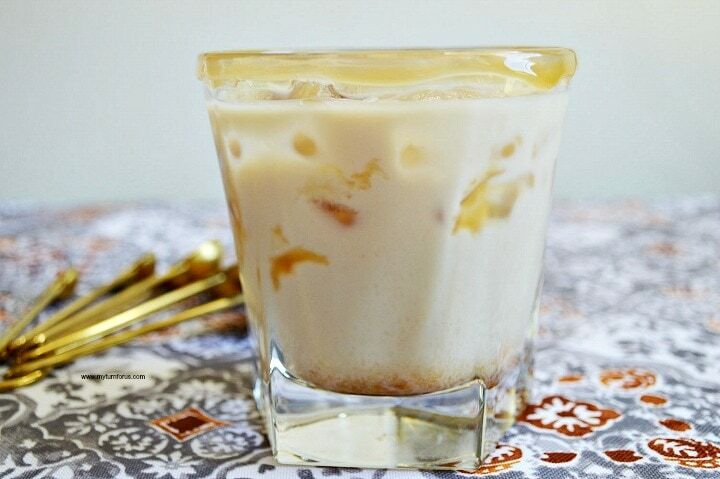 The additional caramel and a pinch of sea salt will make this one of the Best Caramel White Russians ever. So as the fall and winter roll in, sit next to the fire and enjoy a delicious Salted Caramel White Russian or two. 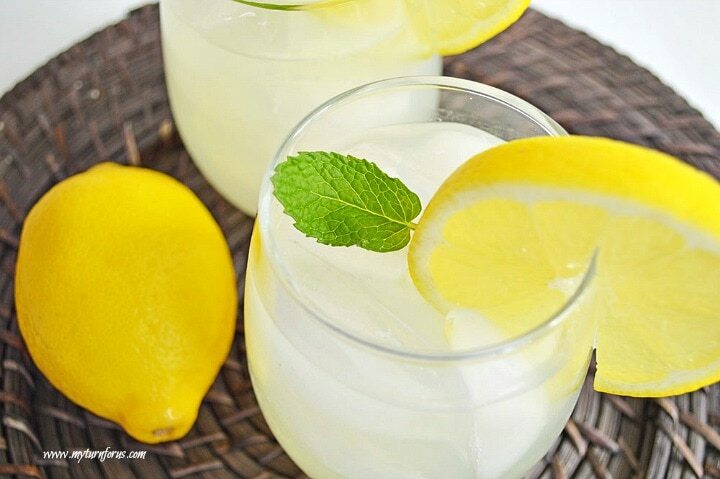 You deserve to pamper yourself and your loved one with these elegant beverages. 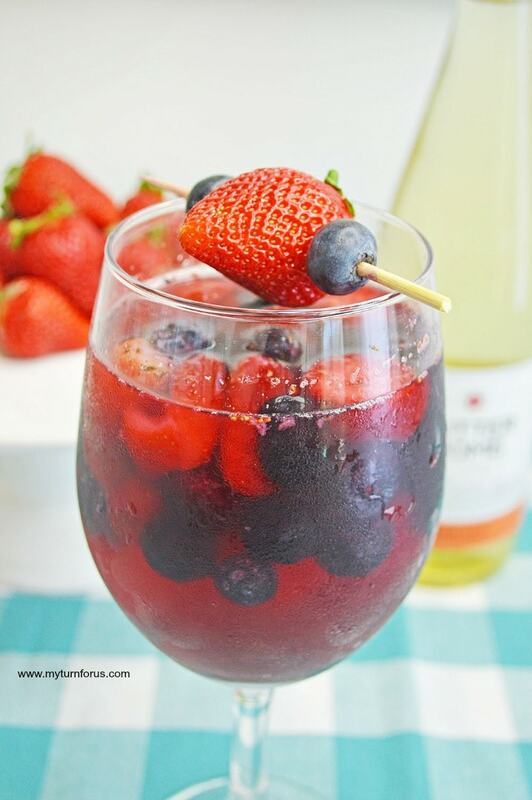 Pinned this one….. totally making this weekend, added the ingredients to my shopping list! Thanks so much for the pin and hope you enjoy! Sounds great! I love Kahlua and salted caramel vodka. I usually drink the salted caramel vodka with apple cider …tastes good.